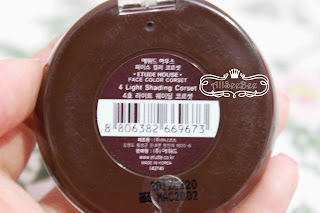 In this post I am going to review and give my thoughts about Etude House Face Color Corset in #4 Light Shading Corset. I got it as a bonus when I did my birthday discount shopping last September at Etude House Counter when I visited my sister in Semarang. I was like 'Today is my birthday and I purchased quite a lot' even another costumer backed me up on this. So, the shopkeeper add this Face Color Corset into my shopping bag. 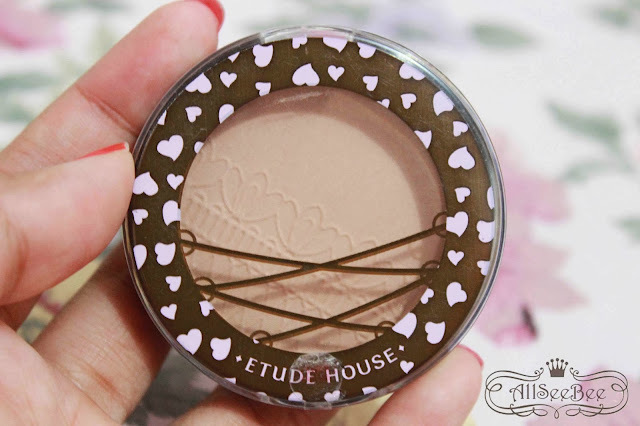 I would like to say thank you to Etude House for this Face Color Corset. Yes, because it was a gift, I couldn't chose the shade. 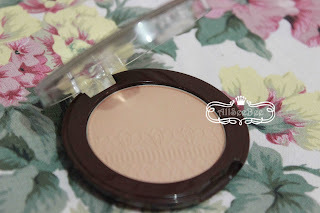 I could say that this shade is nearly close to my skin tone. Which makes me confuse about the function of this product on me.. I definitely can't use it as shading because it is too light. The texture of this product is really soft. If it is applied on your skin, it will make your skin feel soft too. 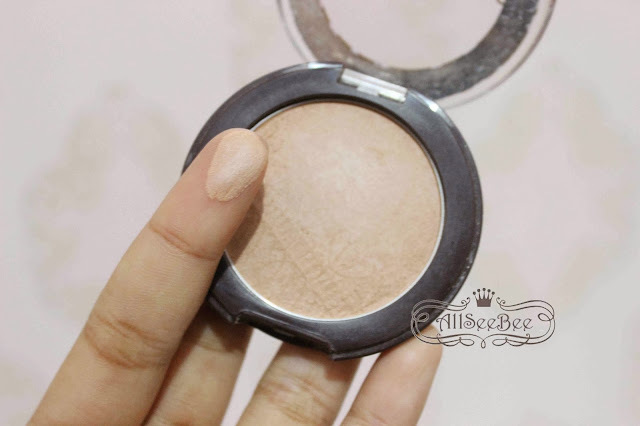 Something that I just found out recently is that if you apply this Face Corset with eyeshadow primer, it will appear darker and you can see the swatch that without primer, really close to my skin tone. Overall, I actually find this really a lovely product. 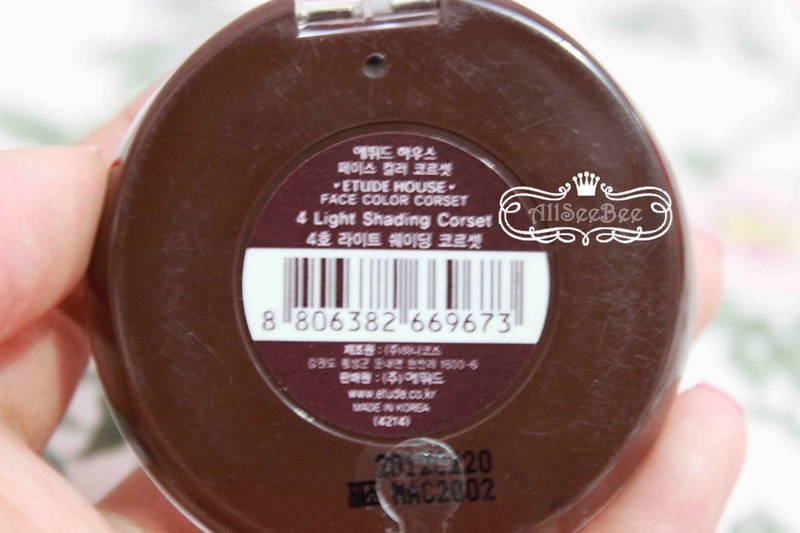 So, is there anyone also have this Face Color Corset in Light Shading ? I'd really love to know how you use it. 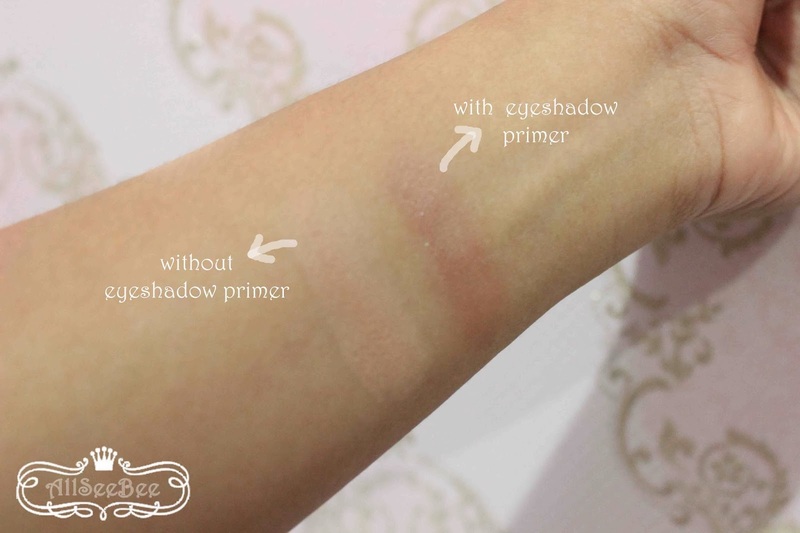 Oh yeah, a little update for you..
kapan2 aku pengen nyoba lisku tak ilangin,, tp alisku tebel banget kl dikasih foundi masih kliatannn truss..
Coba pakai teknik yang tak pakai Mbak Vindy, pakai eyeliner putih dulu trus pakai concealer.